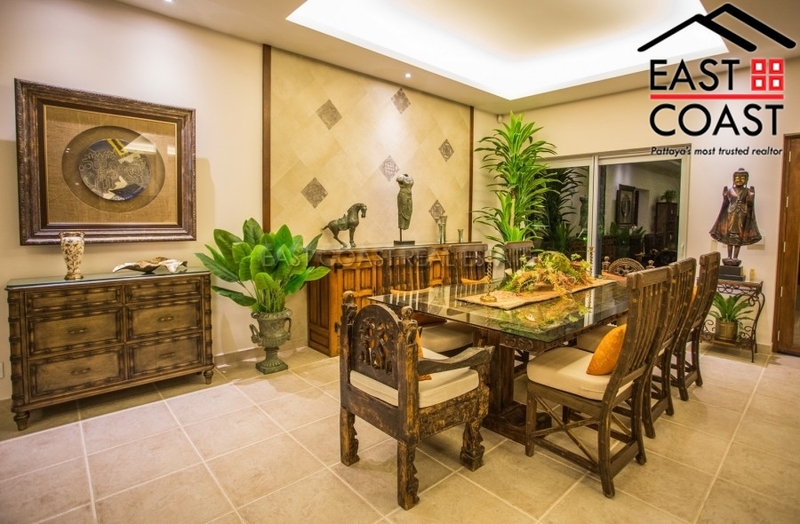 Sedona Villas. 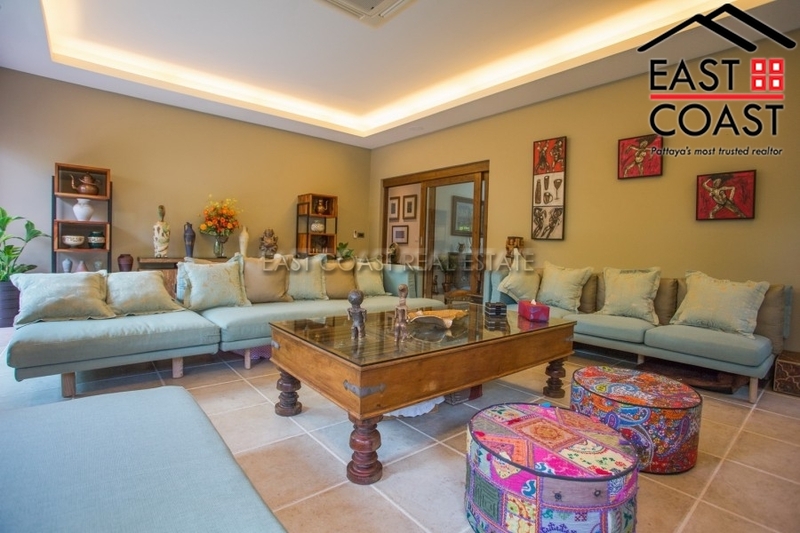 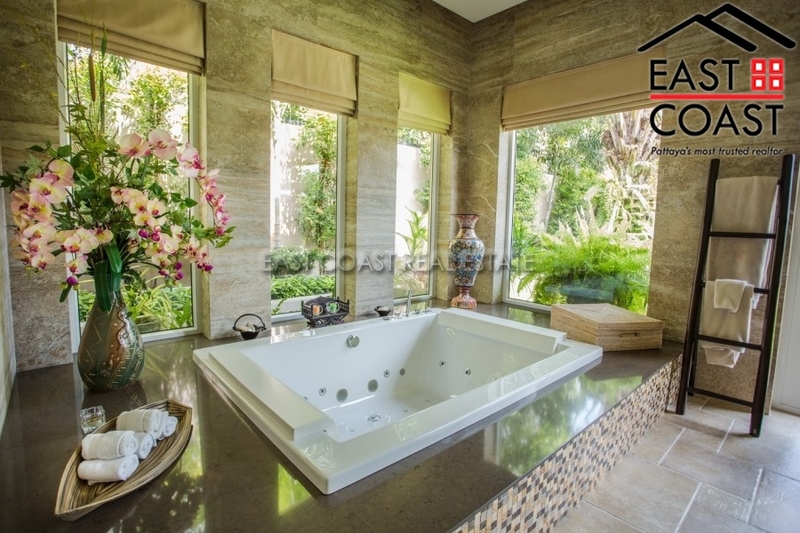 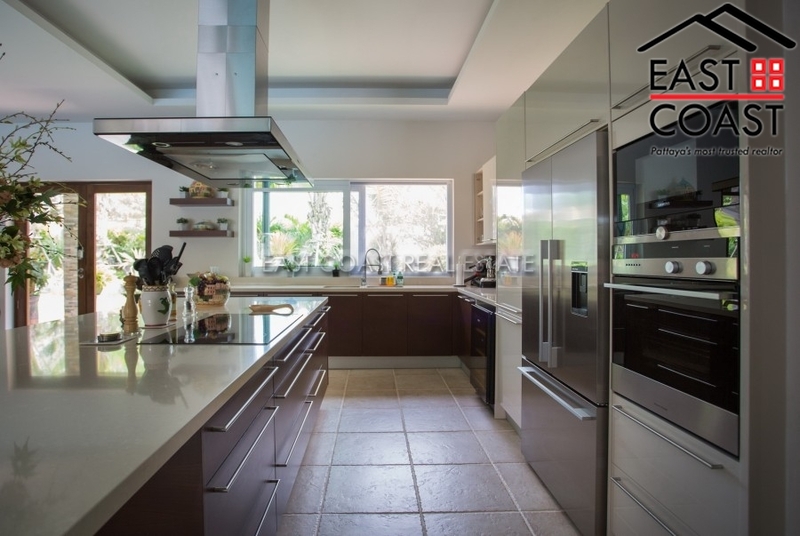 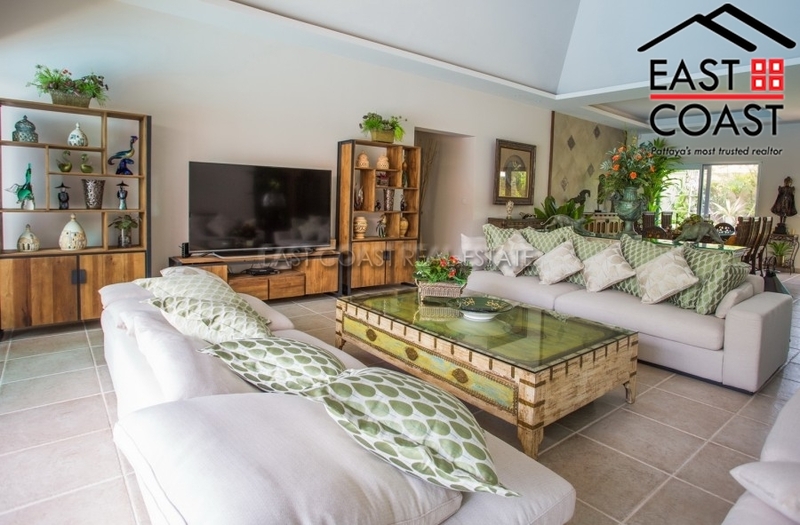 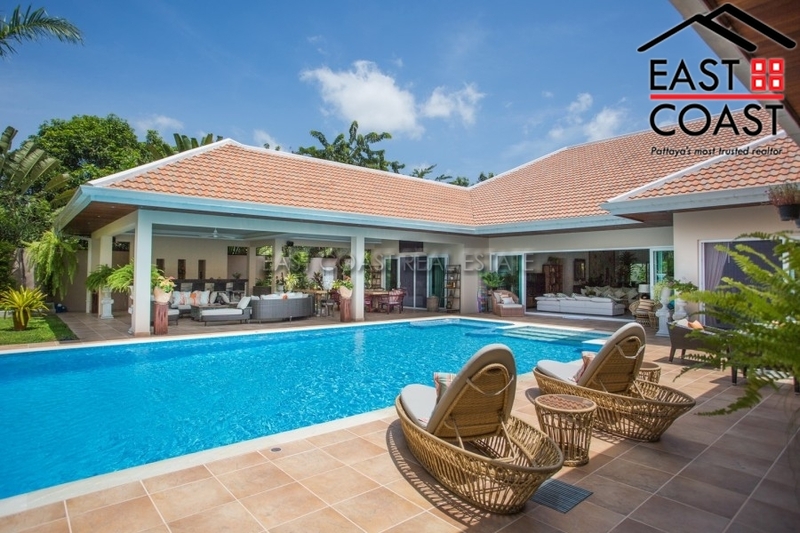 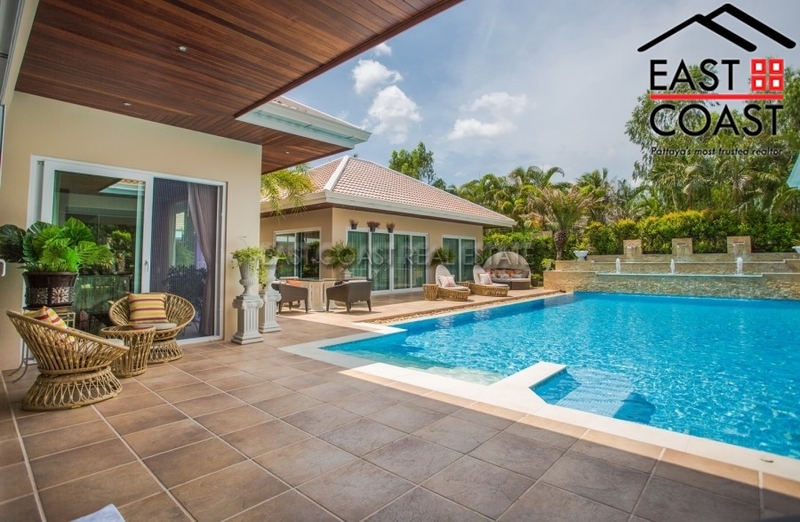 This is a very luxurious villa, built within a very tropical, secure village, on the outskirts of the town, suited to European families who need convenient access to the Eastern Seaboard, or consider International schools, or family activities as a priority. 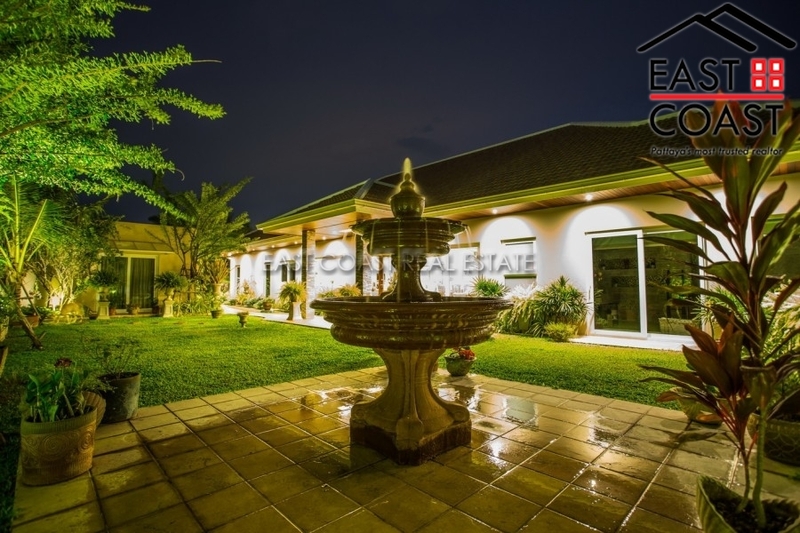 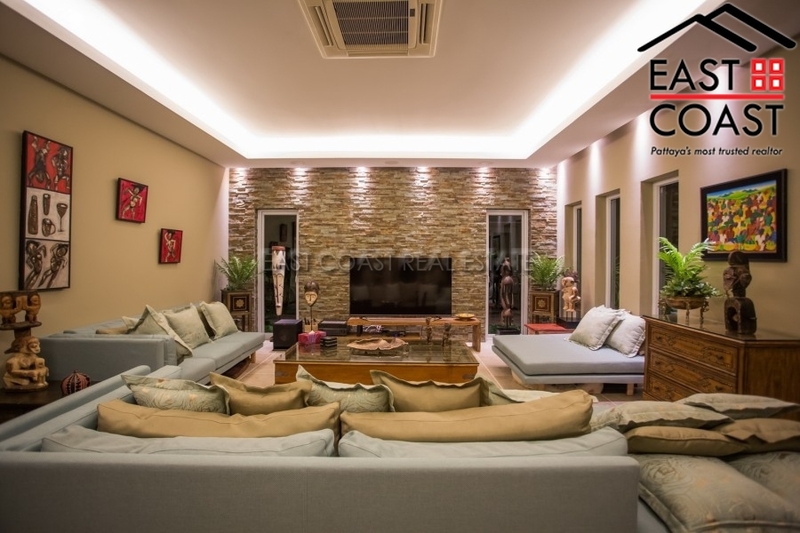 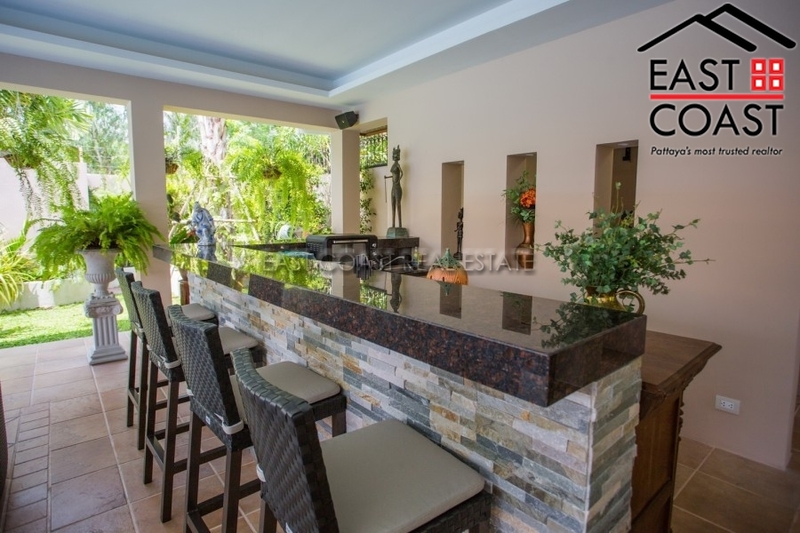 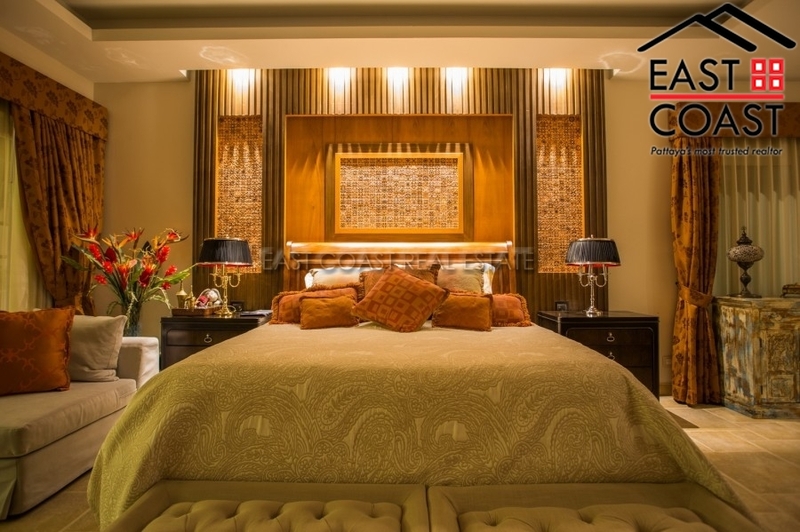 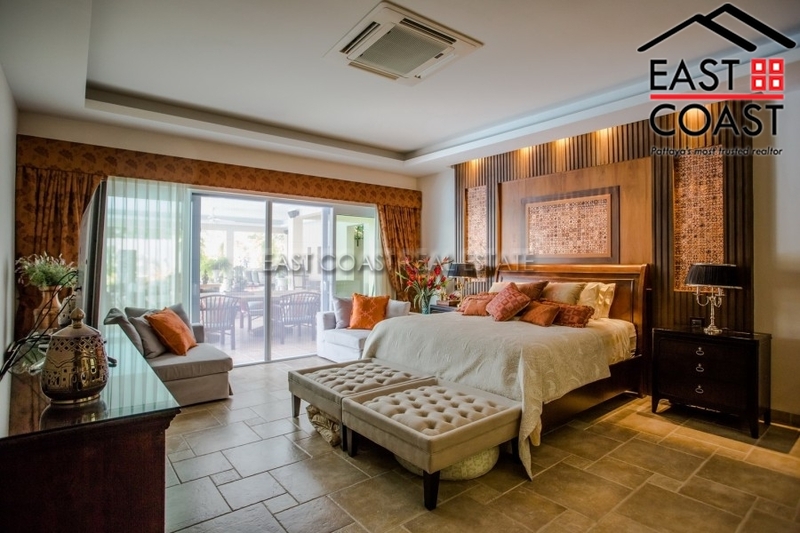 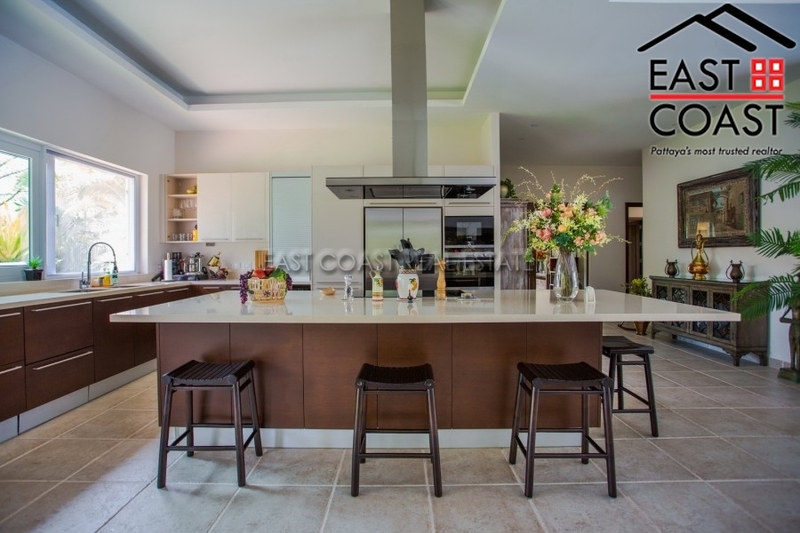 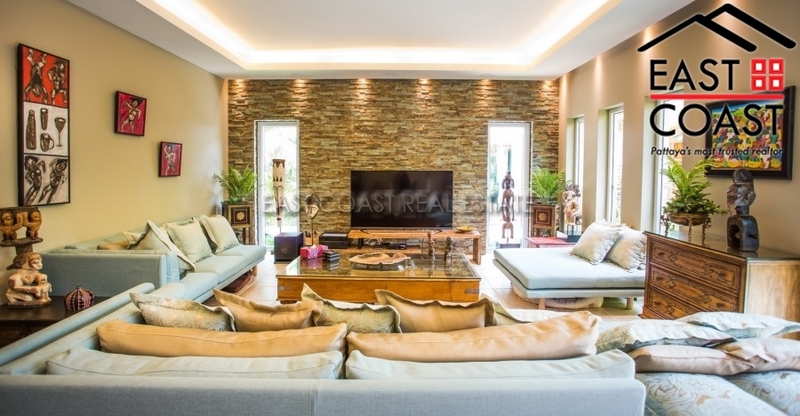 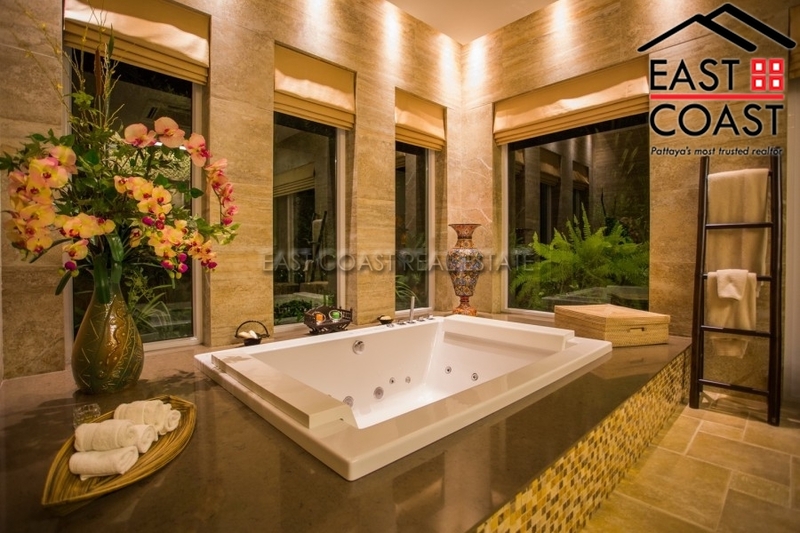 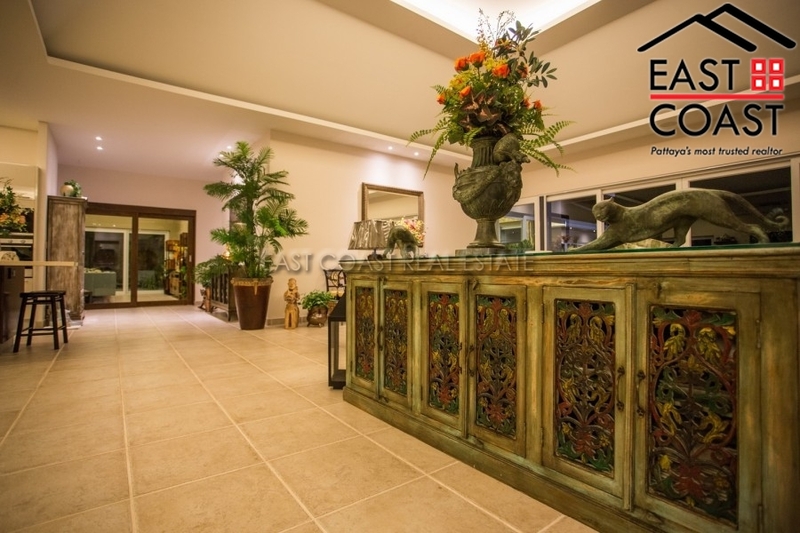 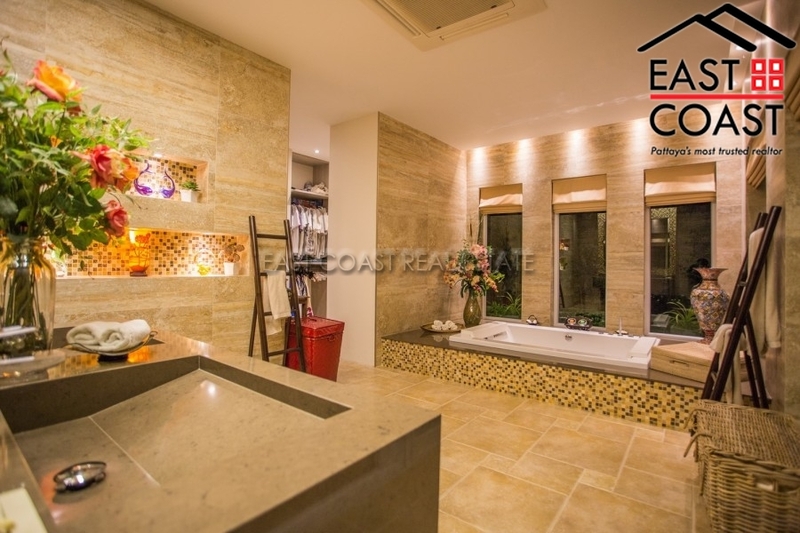 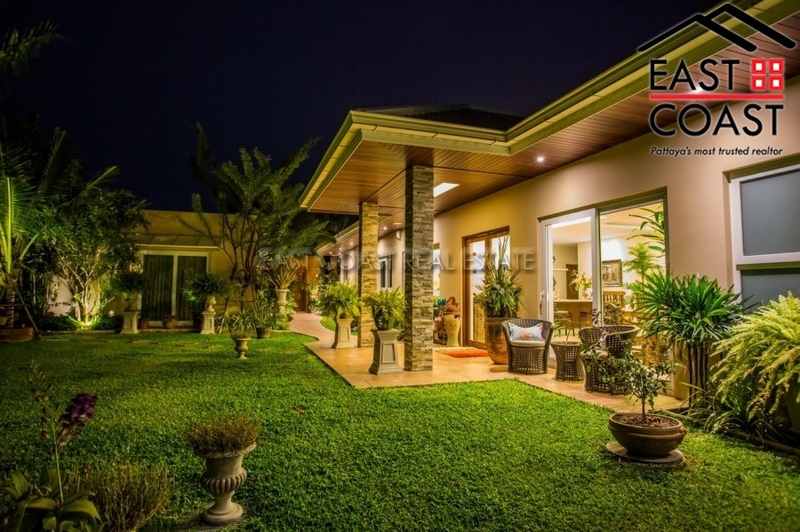 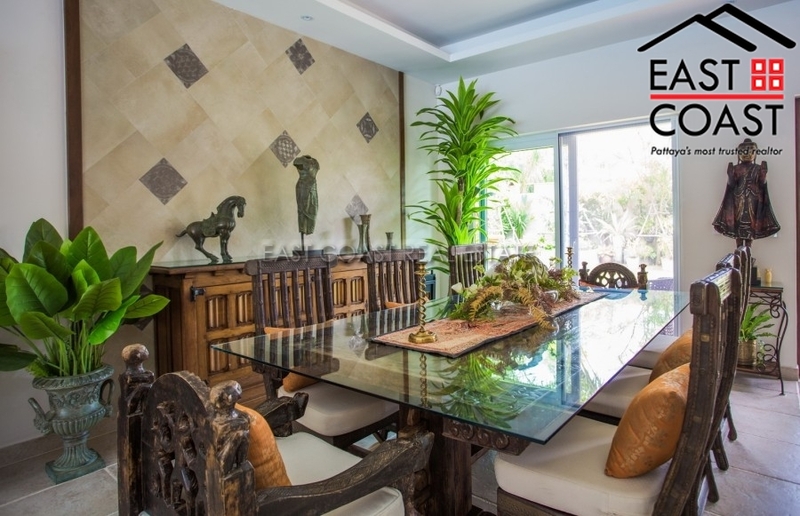 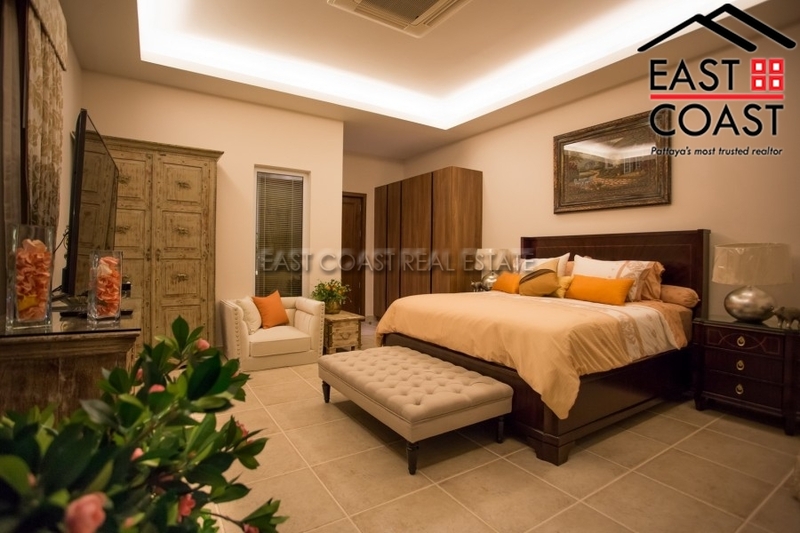 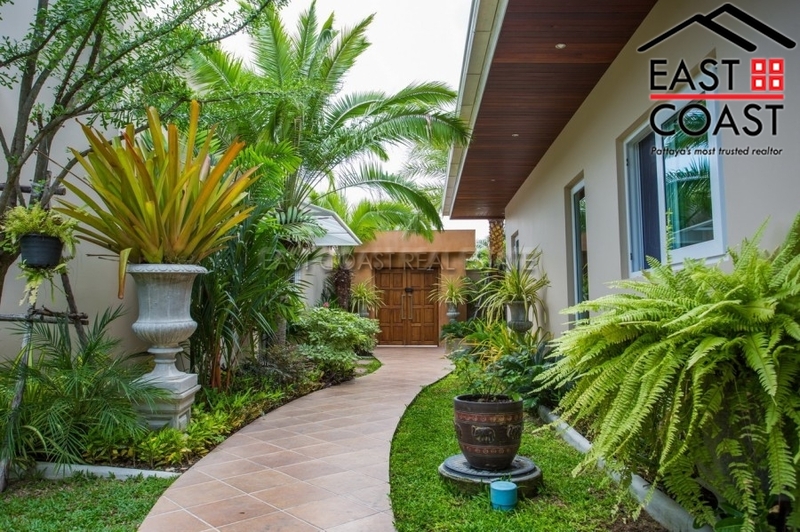 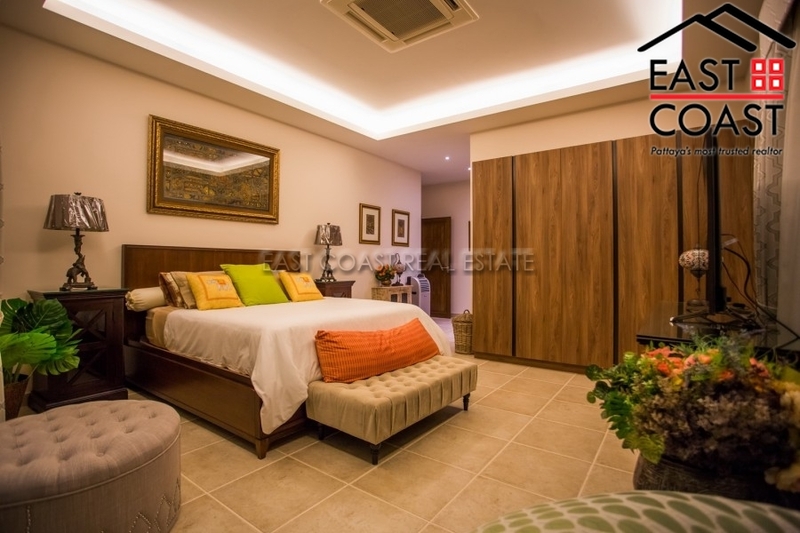 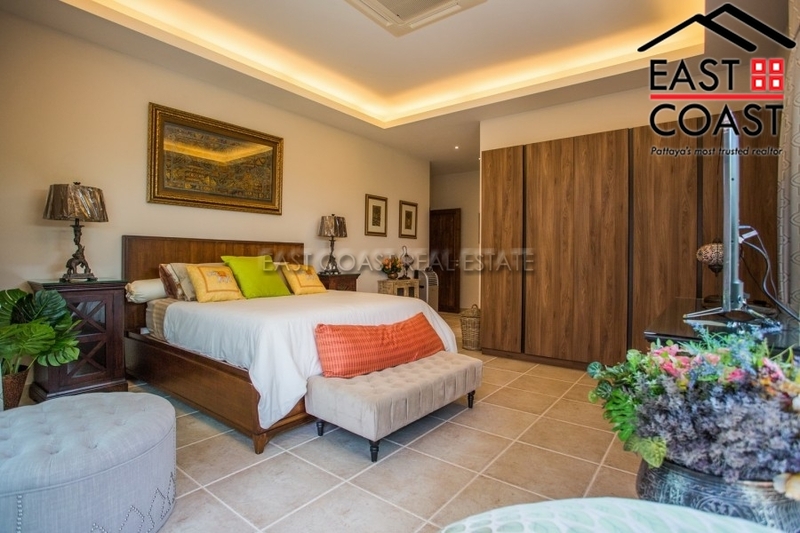 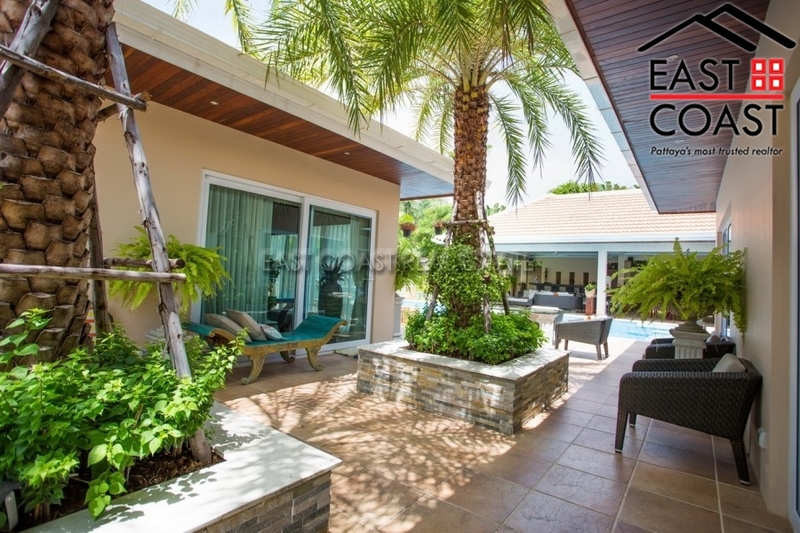 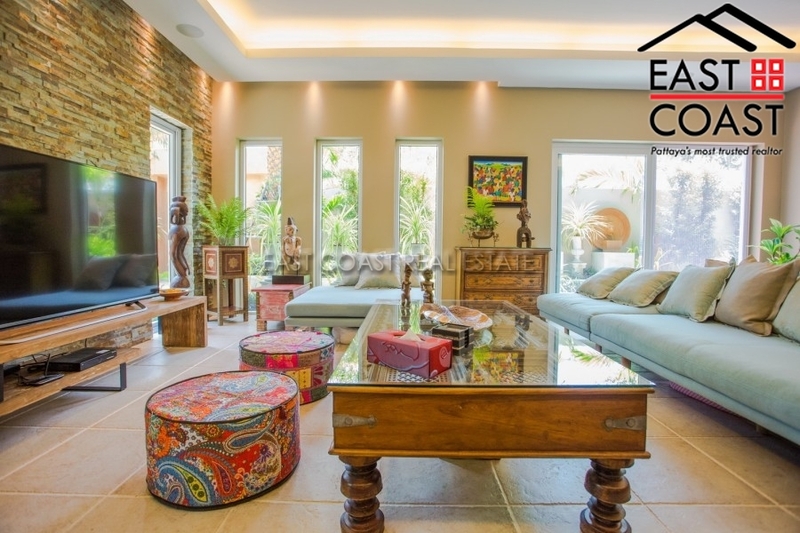 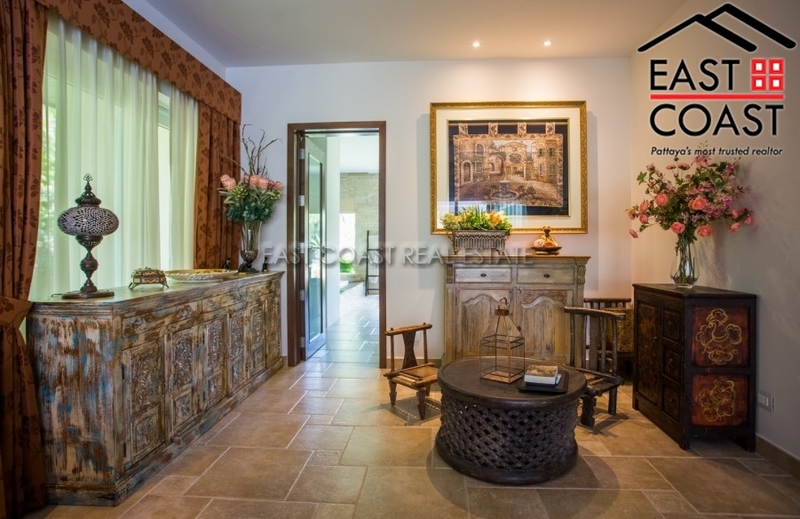 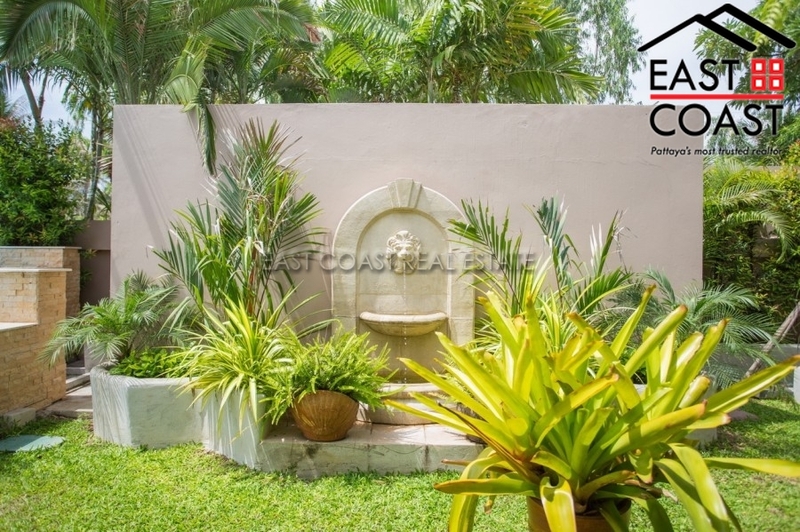 This 5 bedroom villa provides all the touches expected with a house of this quality. 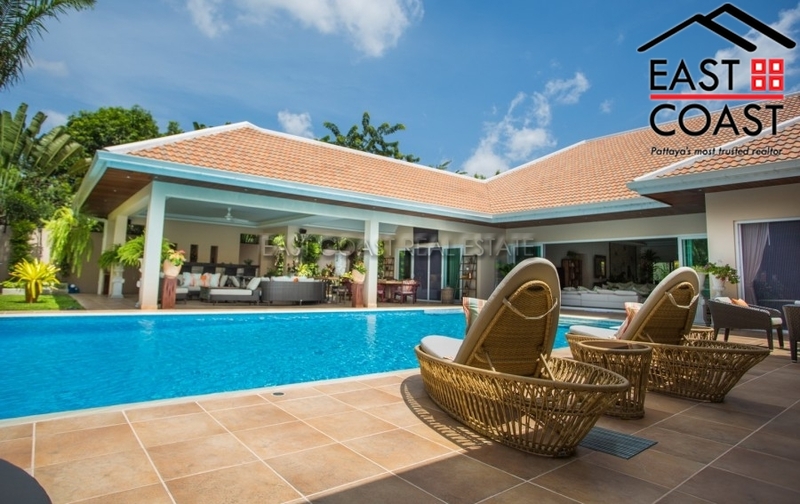 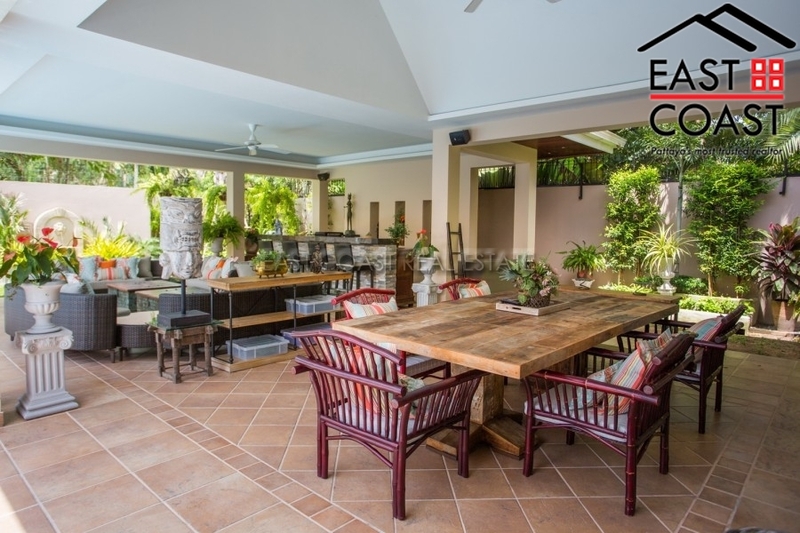 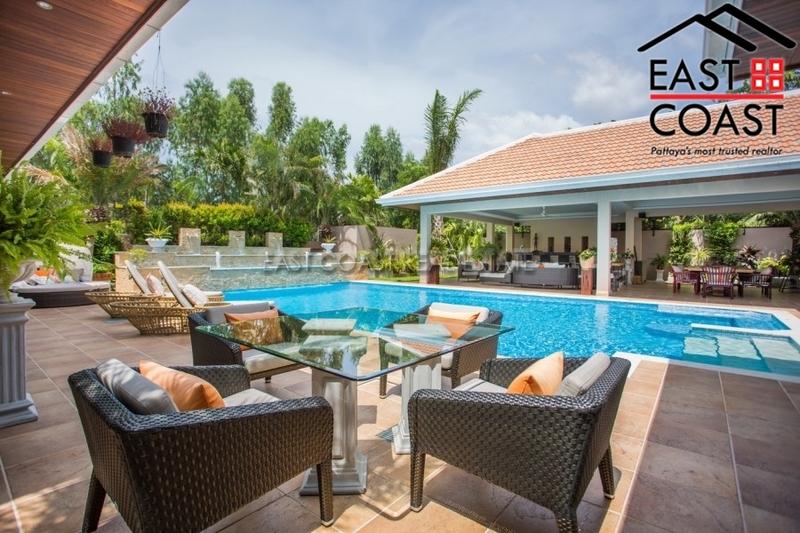 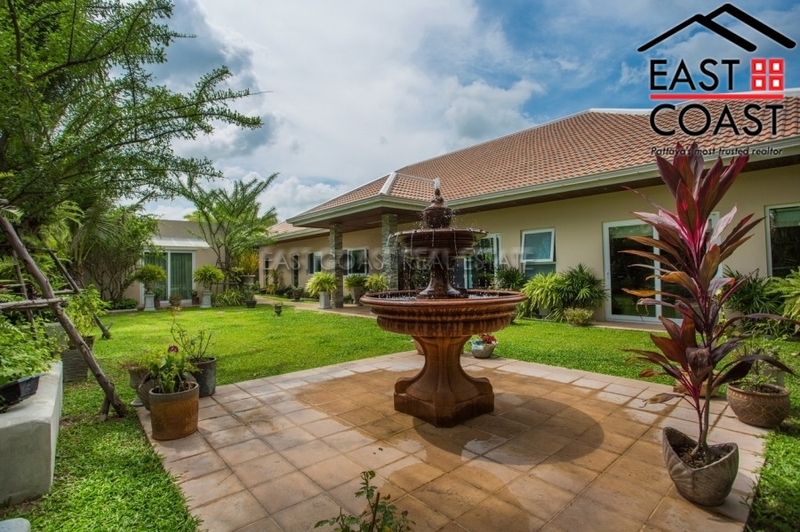 Right in the centre of the property is a large private swimming pool, with lush landscaped gardens, and various covered outdoor areas to make the most of the Thailand tropical climate, and this peaceful family environment. 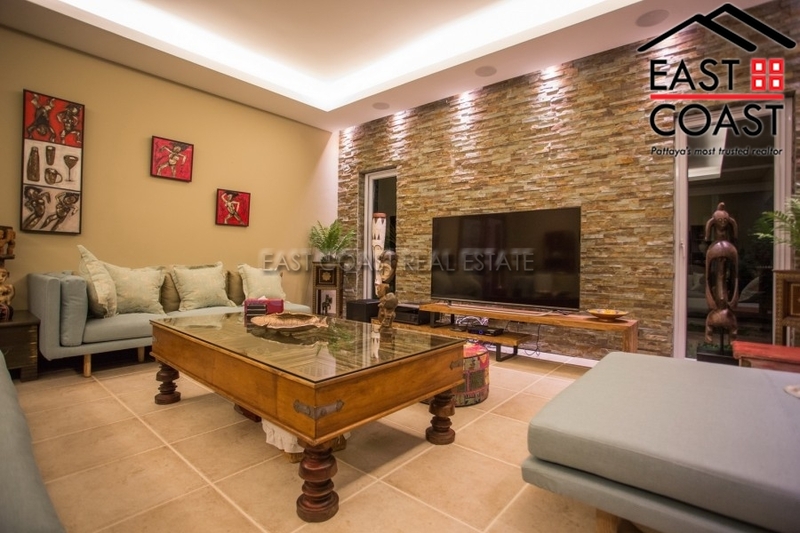 Living area : 514 sqm.